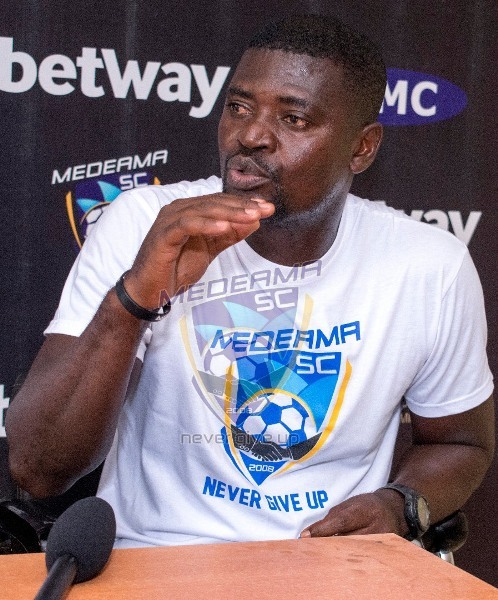 Medeama coach Samuel Boadu has rued lost chances despite his side’s 1-0 win over Asante Kotoko in their opening match in the Ghana FA Special Competition. 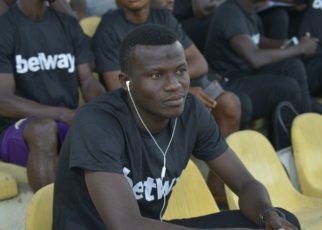 The Mauves and Yellows silenced their much fancied opponents 1-0 at the Tarkwa and Aboso Park on Match Day Two of the GFA Special Competition. A very confident Samuel Boadu revealed the result could have been much better if the pitch was in better shape. “I didn’t sleep well yesternight. We should have beaten Asante Kotoko by more goals. The rains disrupted our pattern of play which is inspired by our high pressing which Kotoko had no antidote to,” Samuel Boadu reporters. 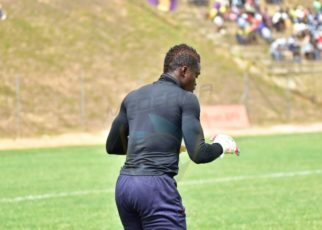 Medeama striker Kwame Boateng converted a first half penalty which secured the points for the Mauve and Yellows on a rain-soaked pitch.